“EUnique Identity”. This project is funded by the Erasmus + programme of the European Commission allowed the mobility of young workers. 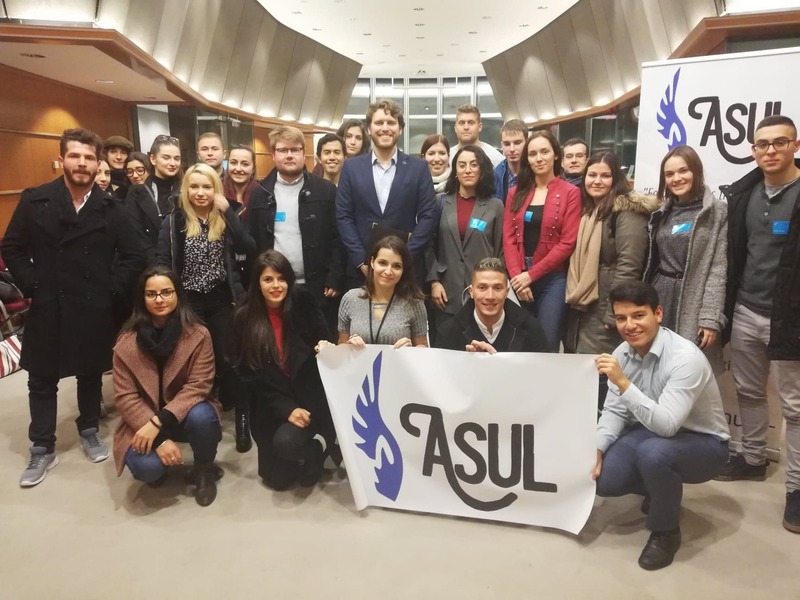 In December, 24 young people from 6 different European countries came to Brussels for a week to rediscover, or rather for the majority of them, to discover and learn what the European identity is and to know more about the European Union. European Union in general. Through non-formal education activities and workshops in the European Studies Institute of Brussels. These activities were always related to the theme of the day: European Identity, Perception of European identity, Threats to European Identity, The danger of face news, active participation in democratic life, Erasmus+ and European Identity. Regarding the afternoons, visits to institutions with activities in the area. within the institutions of the European Union. At the end of this training course Youthpass Certificates were delivered to all participants. More info and all the photos at Asul Facebook Page.